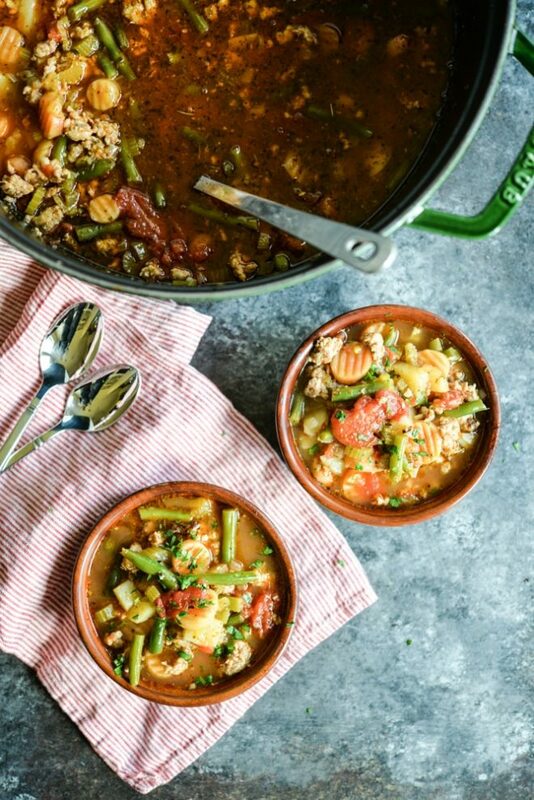 This Paleo Minestrone Soup has a healing broth base, Italian sausage protein punch, and plethora of healthy vegetables for bulk. It's a delicious, healthy dinner option to enjoy right away or to freeze for later! There's a hole-in-the-wall Italian restaurant in San Antonio that I grew up visiting regularly with my family called Little Italy. We don't frequent there much anymore (because, last I checked, I don't think they have a gluten-free option), but I have the best memories of our dinners. There were a few Little Italy traditions that will always be frozen in time. First, they bring you a mini piece of pizza as an appetizer when you first sit down. 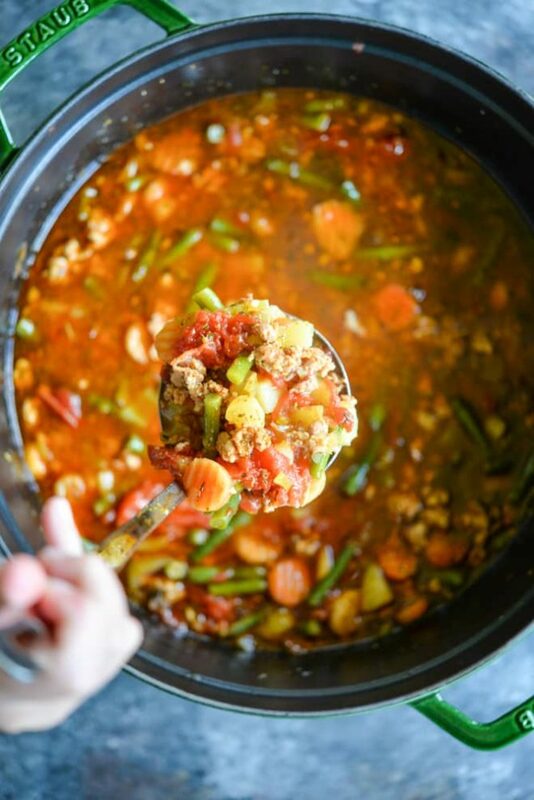 Second, without fail, our entire family would ask for a bowl of their awesome minestrone soup before our entrees. Third, I couldn't refuse the chicken alfredo. I've created a Paleo-friendly pizza for you HERE (we used plantains for the crust!) and I just recently published a decadent alfredo HERE, but the soup was unfinished business. Minestrone soup is traditionally a broth-based soup that is PACKED FULL of vegetables (carrots, green beans, tomatoes, celery, etc.) and usually some kind of pasta, rice, or even beans. I've had it with meat and I've also had it without (a veggie-only soup). 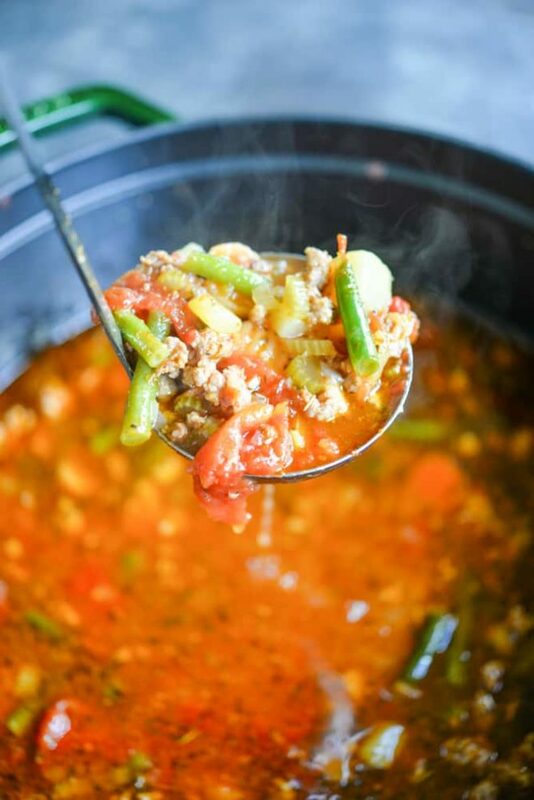 When I make soup, I like for that bowl to be a complete meal (protein in all), which is why we've got some tasty Italian sausage as our protein base. 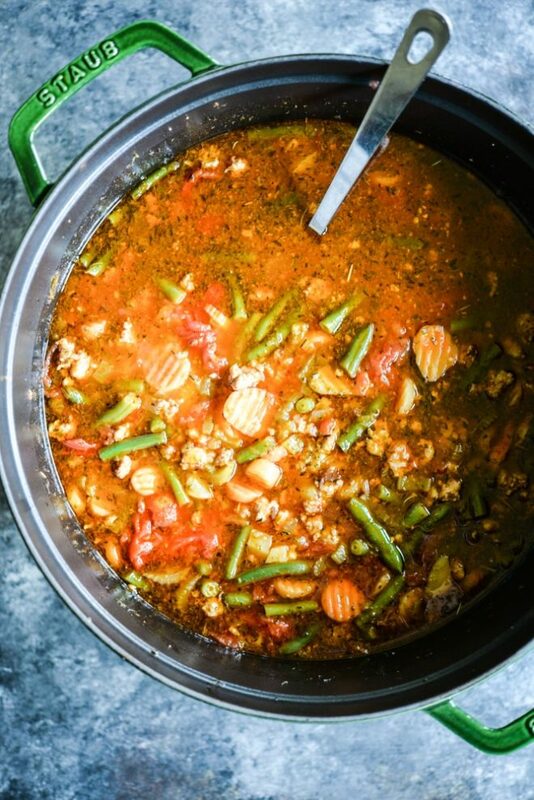 To make this Paleo minestrone soup, I swapped in potatoes for the pasta/rice/beans, used lots of fresh veggies, and even added a generous touch of fresh lemon juice at the end to help brighten the flavor without having to use a ton of salt. Nutrition Science Geeky Tidbit: DID YOU KNOW that sometimes, when we think food needs more salt, we can actually satisfy our tastebuds with just a touch of acid? If you find yourself over-salting foods, try adding a squeeze of lemon or lime juice instead. I bet you'll be surprised by how much it satisfies! I hope you love this soup! Since making it (it makes a lot), we've enjoyed bowl after bowl from our baby freezer stash. I like to freeze it in individual containers so that we can reheat (on the stove) as we need portions. Find more on my freezer tips via my podcast episode HERE. 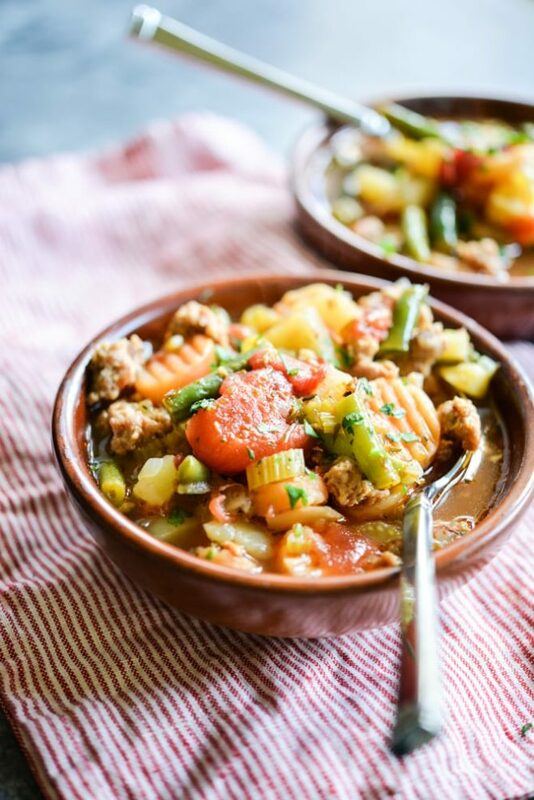 This Paleo Minestrone Soup has a healing broth base, flavorful Italian sausage, and a plethora of healthy vegetables. It's a delicious, healthy dinner option to warm you up this winter! In a large pot, cook the sausage over medium heat until browned. 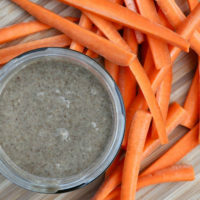 Remove from pot and add the celery, garlic, onions, and carrots. Saute 5-7 minutes until onions are translucent and fragrant. Add the sausage back into the pot along with potatoes, green beans, tomatoes, chicken broth, and seasonings. Cover the pot and reduce heat to medium low. Cook for 30-45 minutes. Add the lemon juice to the pot and taste the soup for seasoning to check if additional salt is needed. 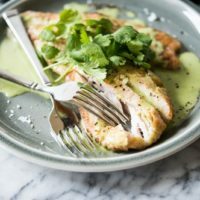 Remove from heat, garnish with parsley (optional), and serve! 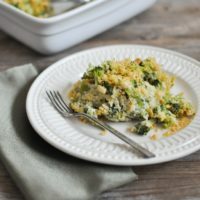 I made this for a few nights ago for dinner and it is delicious! My kids gobbled up bowl after bowl! I love this soup! 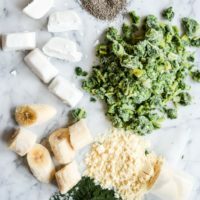 Do you think it would work well in an instant pot? Definitely! It makes a BIG pot of soup though so I’d recommend cutting it in half and I’d also only cook the green beans for about 2-3 minutes on high pressure. This was so good! I just subbed collard greens for the green beans and made it in the Instantpot (20 min). My toddler and husband loved it!! So glad y’all liked it Shanon! Best we’ve had! Didn’t have green beans, but used 2 zucchinis instead. Absolutely delicious! Great idea on the zucchini Jojo! Glad you enjoyed it!